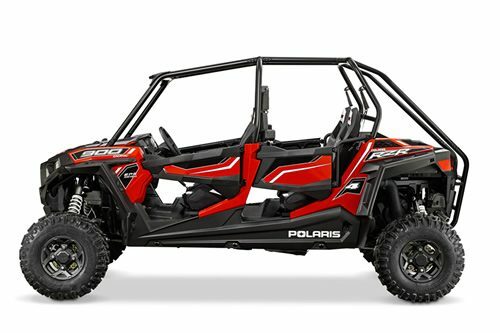 The Polaris Rzr® 2-seat Side x Side is a very fast and very comfortable 2-seater. 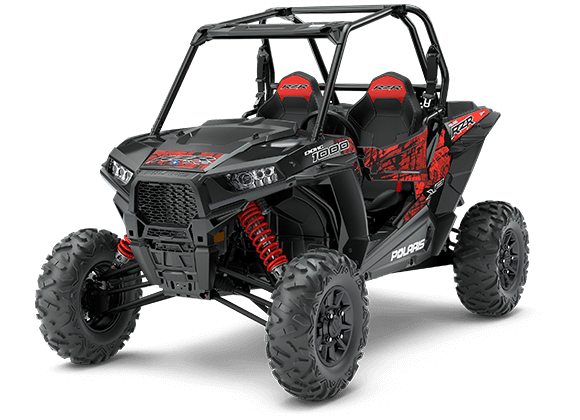 The 75 HP ProStar® 900 Engine is specifically tuned to provide maximum power without compromising drivability for razor sharp performance. 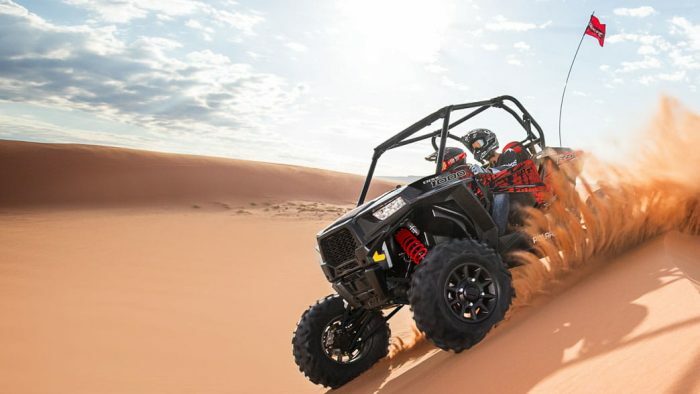 The automatic transmission and trail friendly low gear allows you to operate the machine in low gear while still maintaining a top speed of 40+ MPH. The Rzr 2 features a 106.5″ long wheelbase paired with front and rear Dual A-Arm suspension for the ultimate in trail performance. 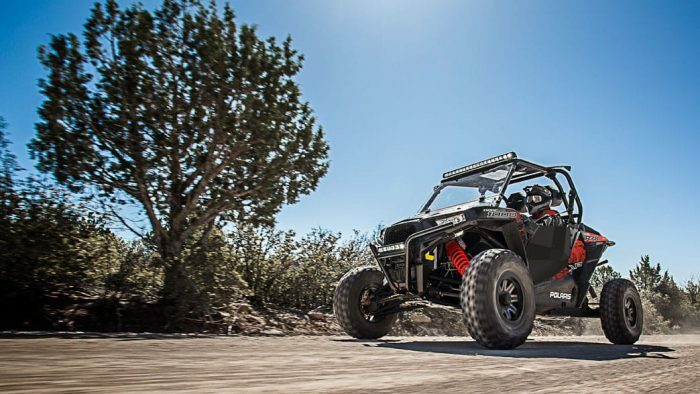 With 12.25″ of front suspension travel and 13.2″ in the rear, and FOX Performance Shocks, the Rzr 2 900 Suspension is tuned for exactly the way you ride. The smoothest, most responsive electronic power steering available, with Variable Assist for easier steering at lower speeds, which lets you ride all day with less fatigue. 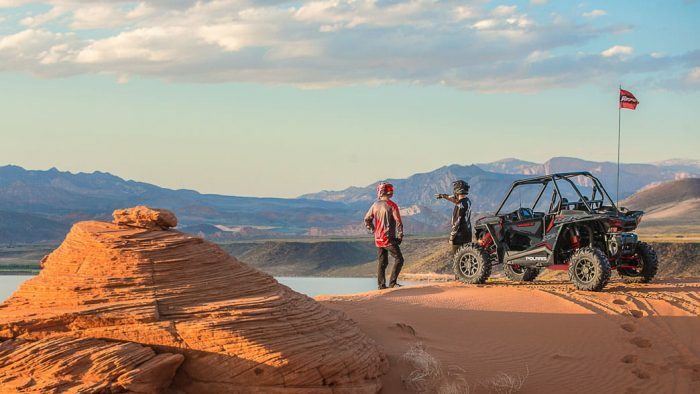 The Rzr 2 900 provides plenty of room to get in and get out and ample leg room for all day comfort when navigating the trail. The cab features bolstered seats with thin-film material to keep occupants drier, adjustable tilt steering, space-optimized foot rests, rear passenger knee pads and grab bar, and factory-installed quarter doors that keep the occupants planted and secure. Admin: Choose either “1” for a half day, or “2” for a full day. Choose either “Half-Day” or “Full-Day”, then select a date and time below to see pricing and availability.